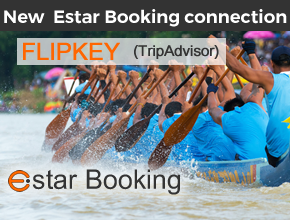 Estar group provides EU cloud server solutions, in several European countries. on CentOS / Parallel standard. 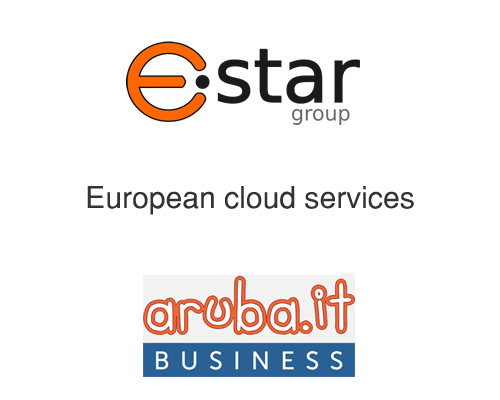 In 4 of these,(Italy, France, United Kingdom and Germany) Estar offers the service via the Aruba Business partnership via their international Data Center. These cloud services are delivered for Professional and Enterprise customers and can be scalable depending from the service needs. 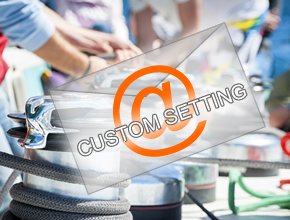 Ask for a cloud server service platform, we will provide the best solution for your company. 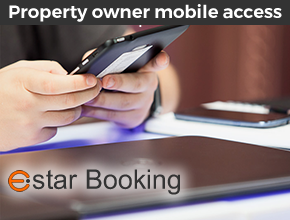 Never ending development flow, Estar group is at your disposal every day, take a look at the new solutions.